What are the best Scuba Diving companies near the Carnival Cruise Pier in Cozumel? Cozumel is a paradise located in the Caribbean Sea, close to Yucatan, Cancun, and its famous Mayan Riviera Mexico. More recently, people are showing interest in one of the best cozumel discover scuba trips. Because of the significant demand, many companies offering Cozumel scuba diving have sprouted. But which one is the best? How is the Scuba Diving experience in Cozumel for Carnival Cruisers? Cozumel DSD – If you are a guest of the Carnival Cruise, extend the fun by jumping off and getting on a vessel that will take you in the middle of the deep blue. 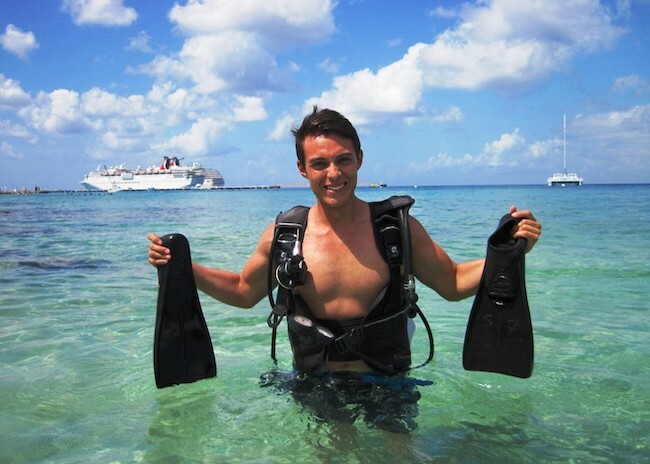 Carnival cruise offers scuba diving for complete beginners off the Cozumel coast. Cozumel is an excellent place to find a wide array of species of flora and fauna. Why is CozumelDSD the preferred Dive Shop for the Cruise Ship Lines? The Company is by far, the best pick as they specialize in scuba diving and has been providing fun-filled tours since 1980 (that means more than 30 years of experience). Their professional fishing trips run by a seasoned and experienced captain and crews who all speak in fluent English. As a tourist, since you're not allowed to have a scuba diving license, all mates/fishing guides are licensed so you won’t have to worry about anything. All scuba diving equipment, gear, drinks, and snacks come in the diving trip. What makes CozumelDSD the best option for Carnival Cruisers? The crew already knows where to land. The best dive sites in cozumel include Paradise Reef, Tunich Wall, Palancar (the shallow part), Cardona, Yucab, Santa Rosa Wall, Chankanaab, Tormentos and Colombia (the shallow part). These sites have shallow waters, and marine life is vibrant and colorful. The excursion includes first-class scuba diving equipment, license, complimentary hotel pier pick-up, and drop-off, beer, soft drinks and water, lunch on full day charters, snacks, and English-speaking 2-man or 3-man crew. No matter where you are planning on diving in Cozumel, the crew got you covered. With these dive sites, you can experience a one-of-a-kind adventure that you will gladly talk about in the future. 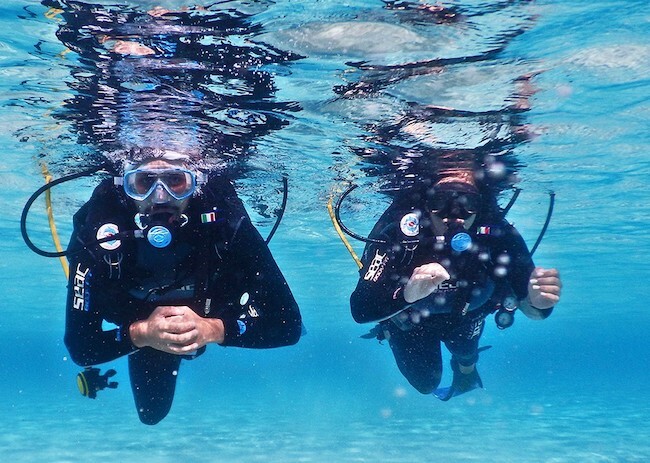 The Cozumel scuba diving company near the carnival cruise pier will be handling all the equipment, permits, and necessities you may have to ensure that you will give only a grand and adventurous time.